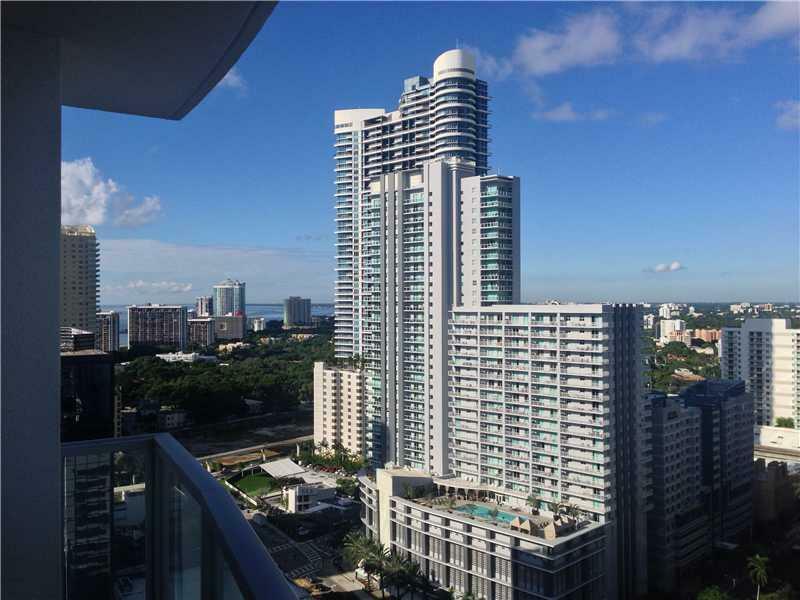 1060 Brickell Avenue is a luxurious residential complex with elite residences and gorgeous amenities for residents located in the heart of Miami Brickell. 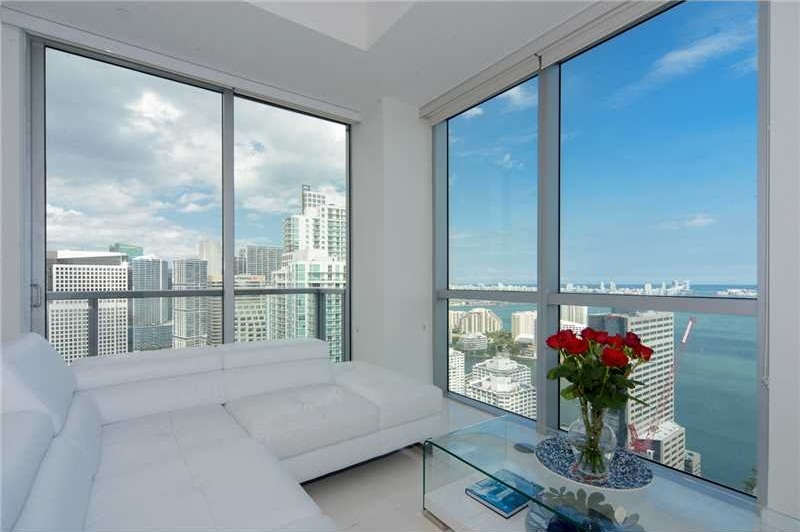 Built in 2007, 1060 Brickell Avenue has unique architecture which is perfect combination of functionality and comfort. 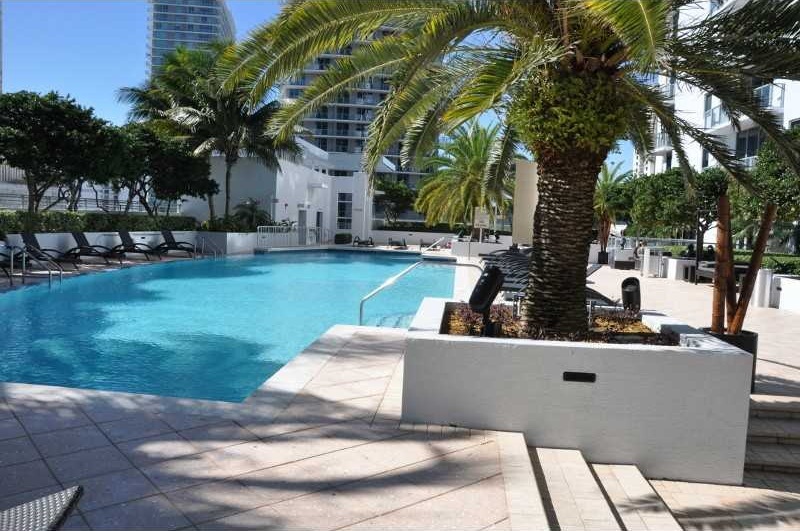 Two modern 34-storey towers are connected by a vast parking, with true urban oasis over it: relaxing terrace with a pool and tropical garden allowing you to enjoy the beautiful Miami weather in privacy. The complex consists of 570 residences with 1, 2 and 3 bedrooms which can boast of vast walk-in closets, central air conditioning, granite countertops, bars, marble floors, European furniture and stainless steel equipment. - wine and cigar room with personal chambers for wine storage and humidors for cigars. 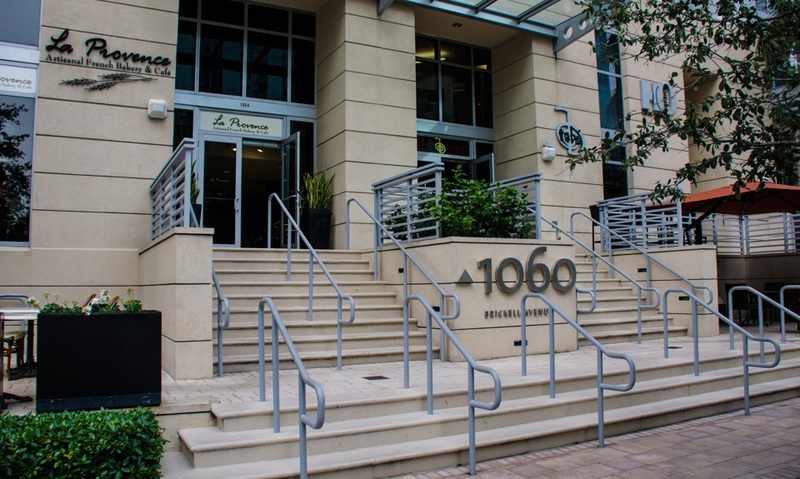 Great location of 1060 Brickell Avenue allows you to be in the heart of business, cultural and social activity. 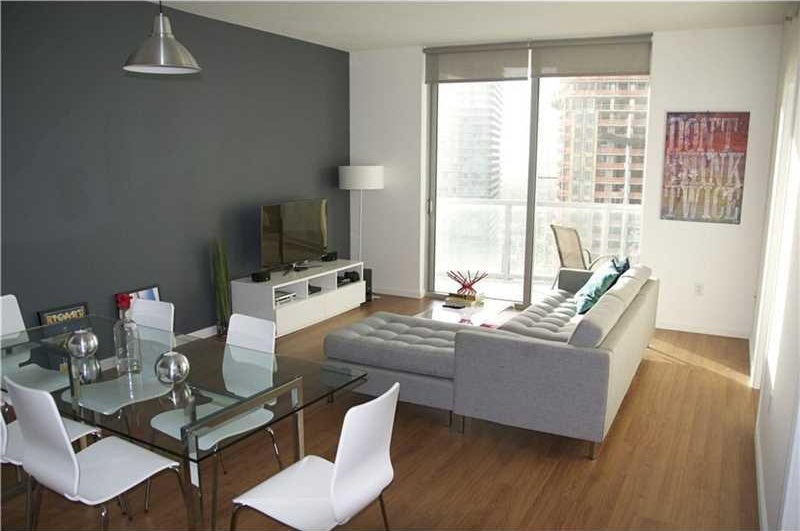 Many bars and restaurants, shopping Mall Mary Brickell Village and downtown Miami are located nearby. 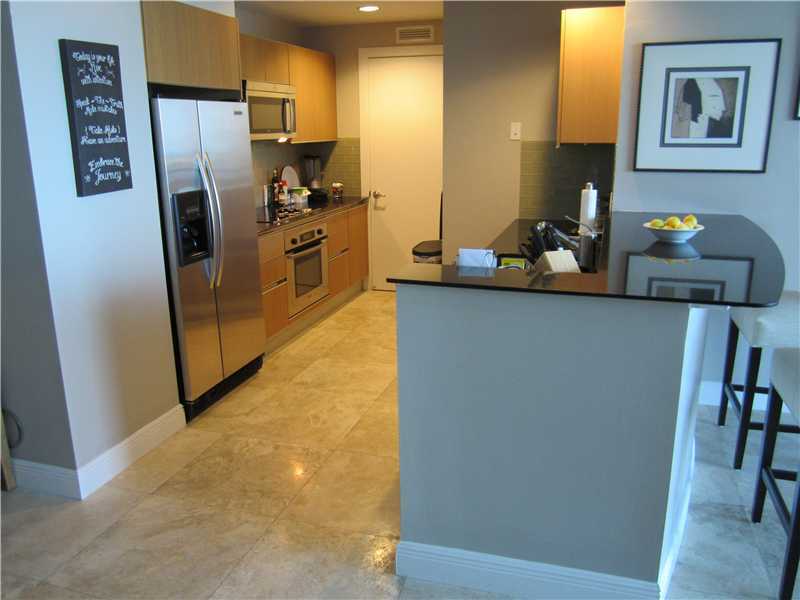 Key Biscayne with its beaches and parks is just in a short drive from the complex. 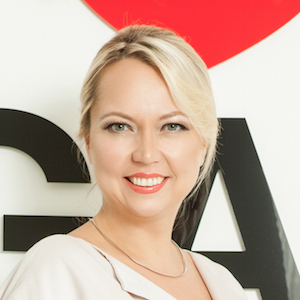 At the same time there is a Metro Station Mover in a walking distance from 1060 Brickell Avenue, allowing you to easily reach required places without a car.